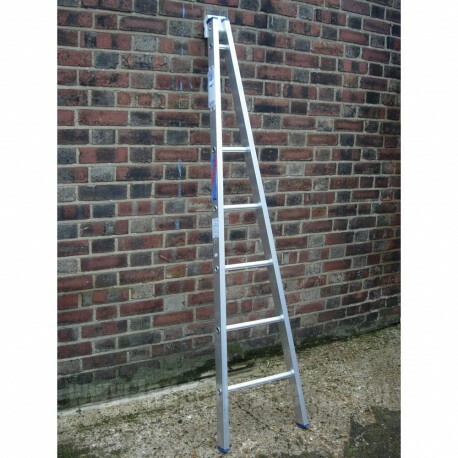 Specially designed for the window cleaning trade. 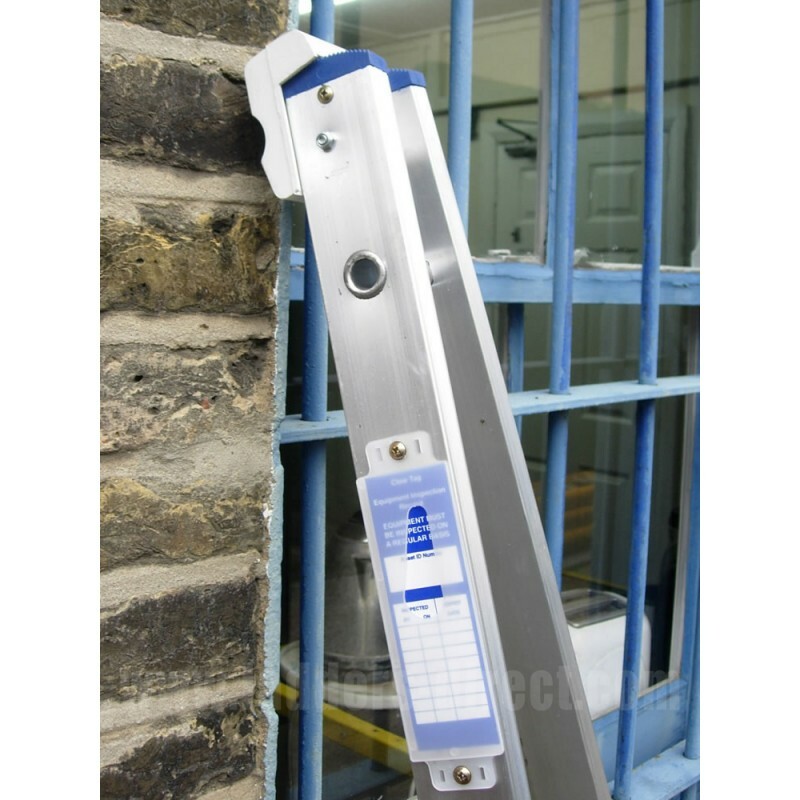 With rectangular box section stiles and heavy duty non-slip rungs, designed to withstand the constant & arduous use that is required in the window cleaning trade. Availability: VPSA6-8 & VPDA7/8/9/15/16 in-stock. Rest made to order (7 to 10 days). 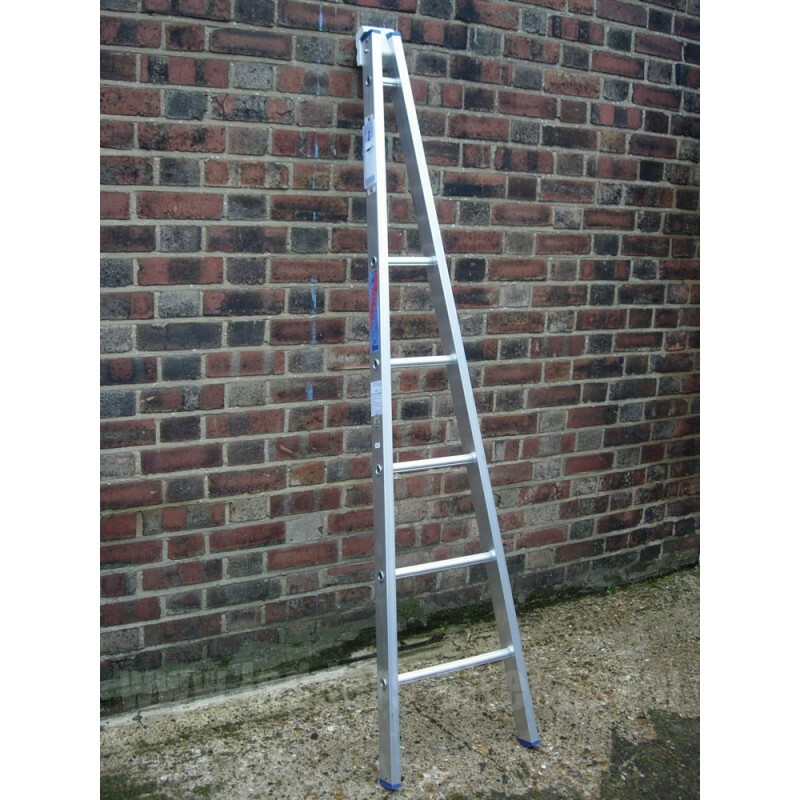 The Clow VPSA Single Section and VPDA Dual Section ladders are specially designed for the window cleaning trade. 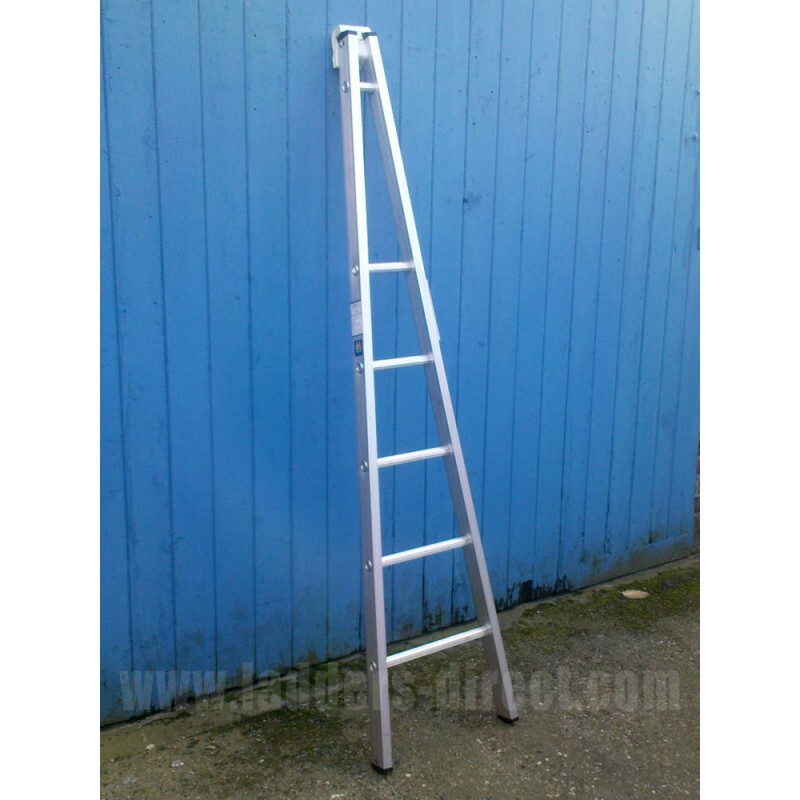 A high quality pointed aluminium ladder with heavy duty aluminium stiles and round heavy duty aluminium rungs. Fitted as standard with rubber pointer block and rubber bung feet. The dual section has push-up operation complete with standard catch hook. 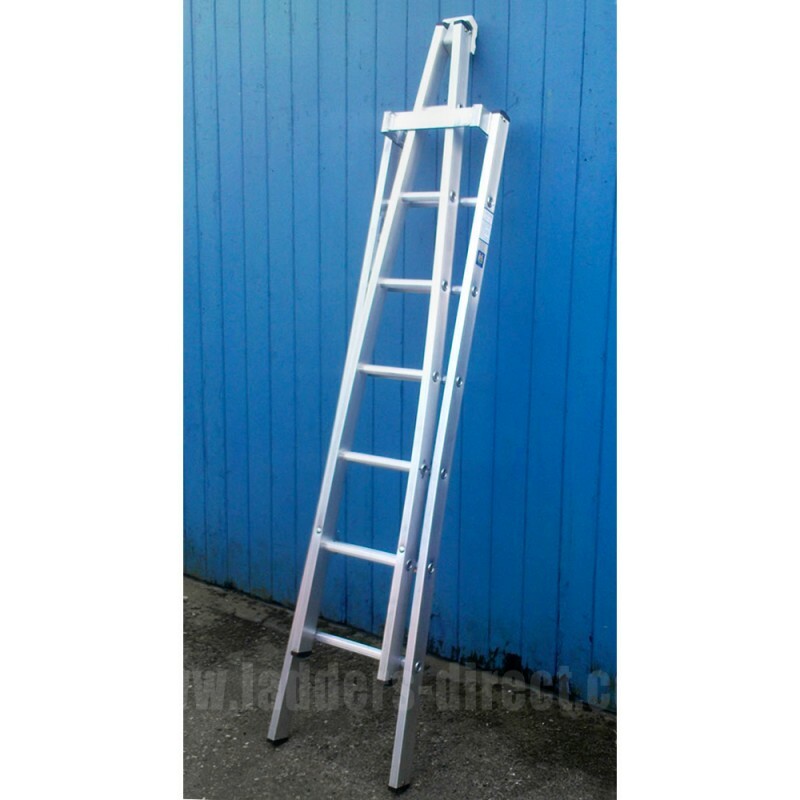 Single section and back of dual section designed with a splayed base for maximum stability.